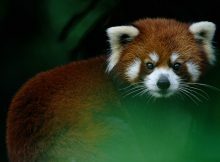 The Red Panda Project of the WWF. 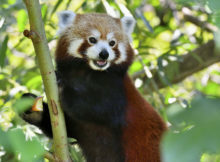 First project outside of Nepal. 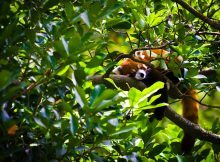 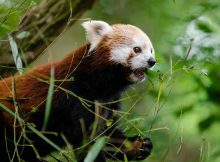 Viennese zoo works together with Red Panda Network. 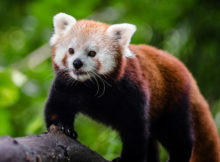 The latest figures according to the Red Panda Network.